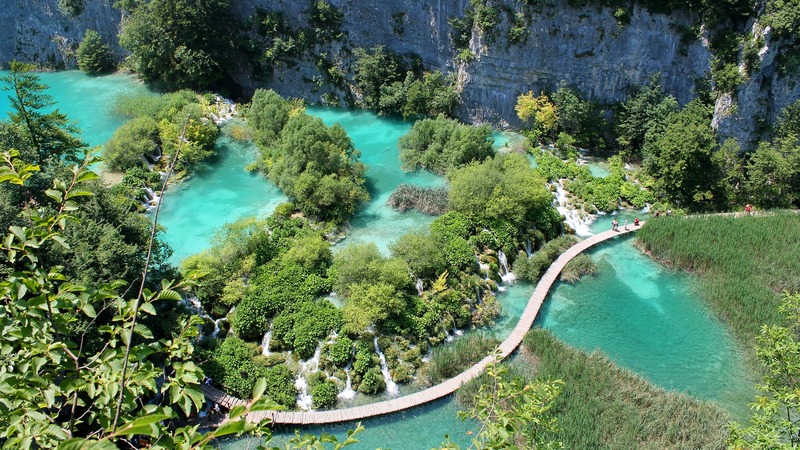 Croatia4me - Jouw vakantie naar Kroatië begint hier! 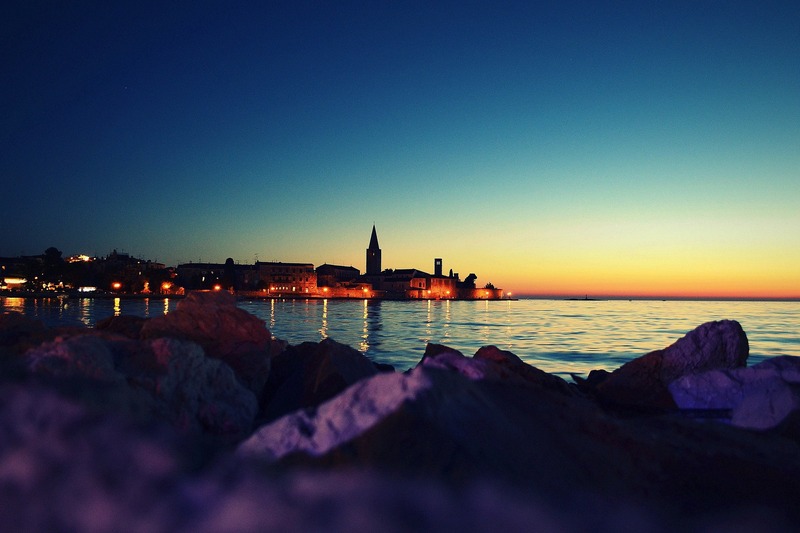 | Croatia4me – Your holiday to Croatia starts here! 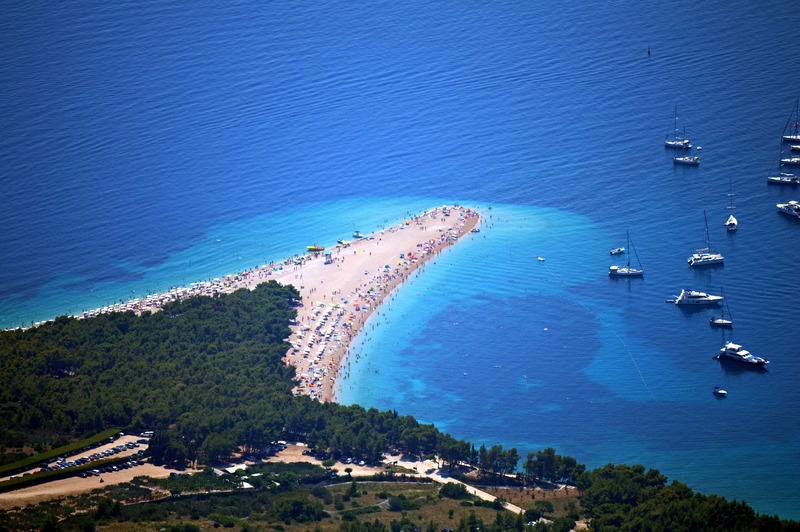 Jouw vakantie naar Kroatië begint hier! 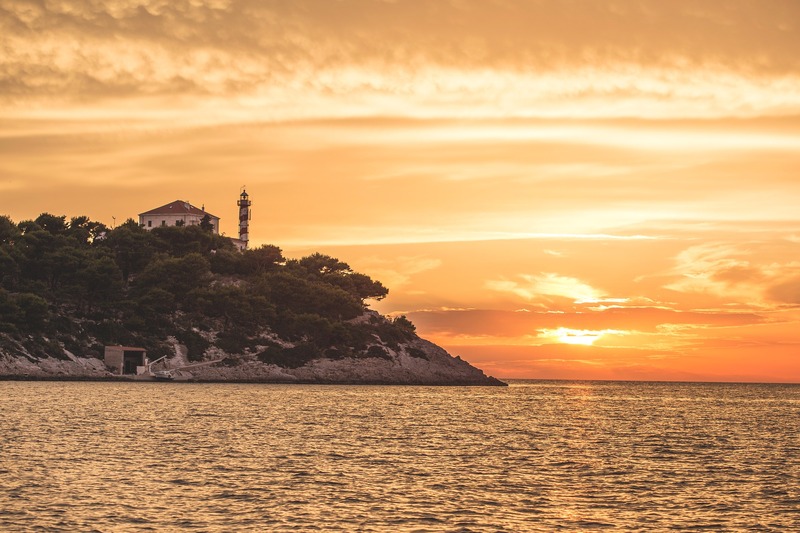 Come to Croatia and experience the holiday of your dreams!